Capt. Matt Devine was born in born in Jamaica, New York. He served in the Navy before his airline career. 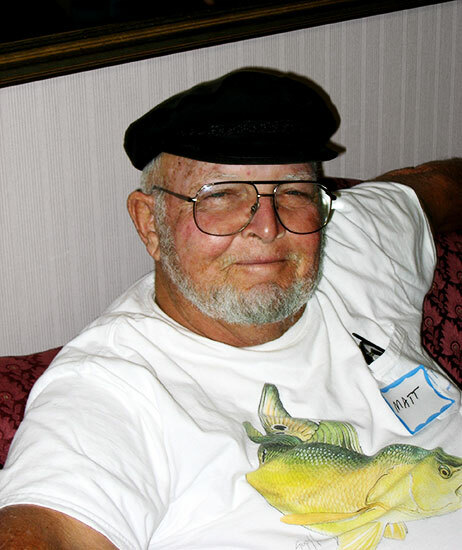 He had been living in Sebastian, Fla. for 15 years when he died. Matt is survived by his wife of 44 years, Karin; son, Patrick J. Devine and his wife, Stella; and his daughter Christine M. Devine, all of Sebastian. Matt is seen here at the 2006 reunion in Portsmouth, N.H.